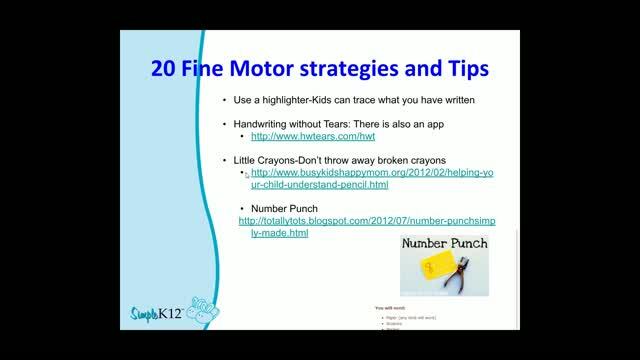 Are your early learners having trouble with fine motor tasks? This fast-paced webinar will cover 30 strategies that you can take back to your classroom and implement right away. 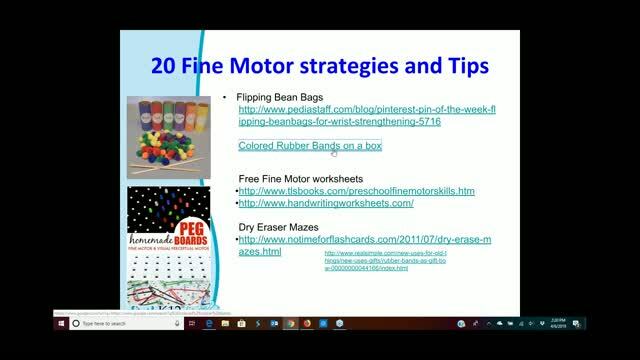 Join Melissa Mann as she shares tips and strategies she uses every day that can help develop and improve motor skills. She will include strategies that help students who have trouble writing letters, have sensory issues, or have trouble with motor tasks in general. While the approaches discussed are geared towards early learners, many of the strategies covered would be useful to special needs students or older students who struggle with motor skills. Thank you for these great tools! Definitely want to watch this again! So informative! This one had some great ideas. 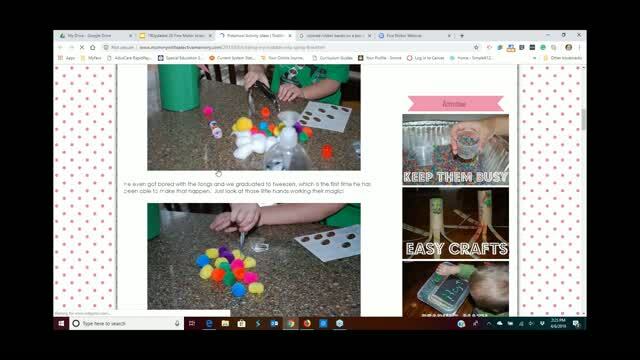 quick and easy accessible tips! I love it. I am looking forward to trying several new ideas with my kindergarten students. Thank you! Thank you for sharing such a valuable resource for early learners. There are so many great resources. I especially like the tips to build up the muscles in the hands. This will be very useful in Kindergarten. Thank You, this webinar was great!